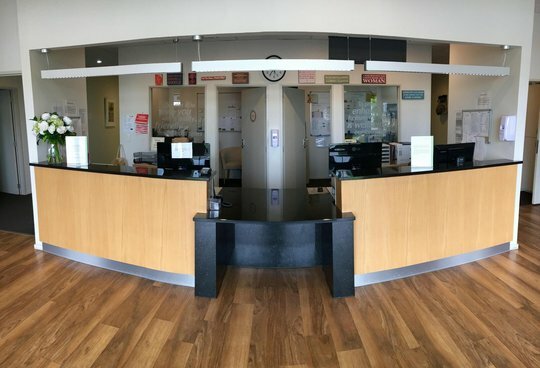 Durham Health is our purpose built Family Medical and Surgical centre in Rangiora, North Canterbury. 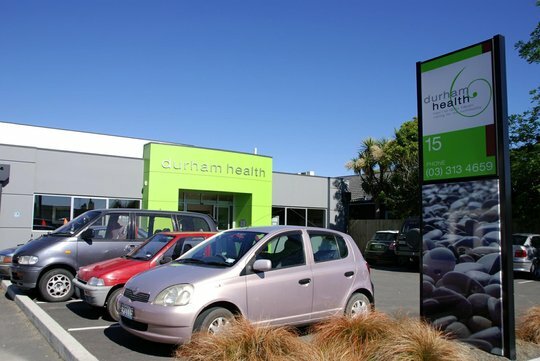 Durham Health is a Cornerstone accredited practice having met the Royal New Zealand College of General Practitioners standard for GP servcies as defined in 'aiming for excellence'. View Durham Health Location - Zoom in for exact location. Here at Durham Health the team are always interested in recieving feedback and suggestions as to how we can help our community. Please feel free to utilise the suggestion box at the front desk or email reception@durhamhealth.co.nz with compliments, complaints or ideas.